The Chartered Institute of Marketing, Sri Lanka in collaboration with EDEX Careers organised a special leadership seminar on 13 June for prefects of Royal College with the objective to inculcate positive student outcomes and create awareness of global opportunities. The professional seminar was held at the school’s Skills Centre building, and the session comprised a series of thought-provoking discussions and insights on allied leadership themes towards winning the world with exemplary leadership qualities. 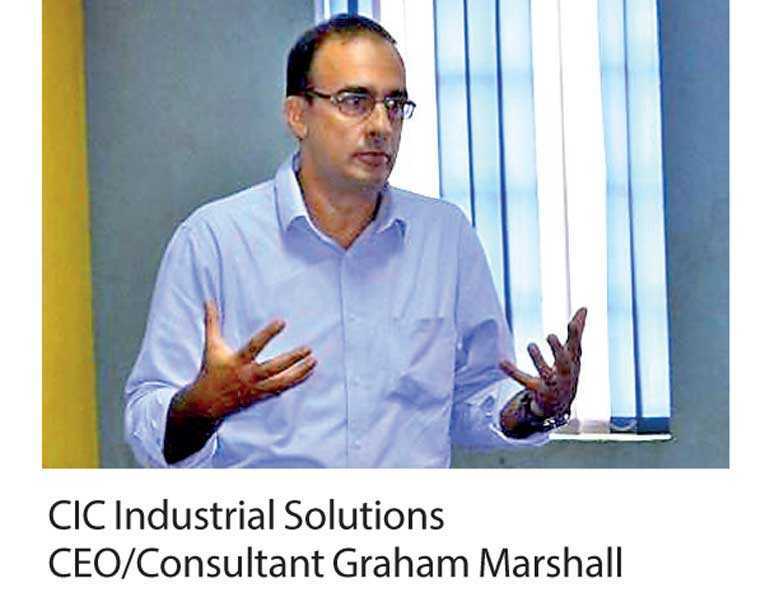 The keynote speaker at the event was CIC Industrial Solutions CEO/Consultant Graham Marshall, a past CIM Graduate and a past student of Royal College, provided an interesting overview on ‘Leadership’ for the student leaders present. Whilst congratulating the Prefects on their academic and sporting excellence, he noted that they needed to be exemplary leaders, who lead by example, and work towards making a positive contribution to change the world. He also spoke on integrity, and cutting-edge qualities that are integral and unique to leaders and important life skills that can help the group succeed. CIM SL Student Committee President Shamil Akbar, and a past student of Royal College shared his views and experience of CIM and the progressive boost it provided towards his career, and in attaining his future goals. Also present during the seminar were CIM SL Manager Education Services Onalie Dissanayake, CIM SL Assistant Manager, Education Services Sandamali Silva, EDEX Careers Shehan Fernando, Manager, Career Services Sharlene De Chickera, and EDEX Assistant Manager Chandani Pieris, contributed towards the success of the event. CIM is the largest community of professional marketers in the world with 100 years of heritage delivering education, membership and insight offerings to the marketing and sales profession. CIM Sri Lanka is the first international branch of CIM UK comprising the largest number of members, both professional and students outside the UK. The regional institute has always campaigned for greater recognition and excellence in the marketing profession in Sri Lanka, through education, training and professional development.